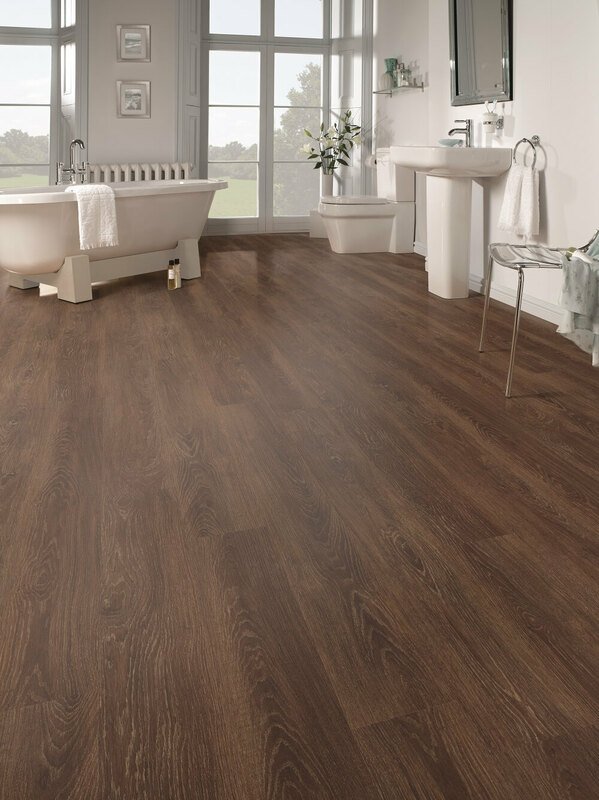 Our Palio Core range is available in the same realistic wood and stone look designs as Palio Clic. However Palio Core offers a rigid core LVT construction which provides more robustness on uneven subfloors and is the most acoustically friendly product out of the Palio range. It's acoustic foam backing will reduce noise transfer by 19dB. Check below for our range of colours and designs.